You better save your Marshmello replays now if you want to keep them. With Fortnite’s upcoming v7.40 update, Showtime event replays will no longer be viewable. This means if you want to save your memories of the event you will have to save your replays before the update comes out. We’re still waiting for the official announcement of the v7.40 update but we likely are still looking at a couple of days for the event to come out. Please be aware that in-game replays of the Showtime Event will no longer be watchable after the v7.40 update. Share your favorite clips of the concert! The announcement of the event no longer being watchable came in a tweet that encouraged players to share their favorite clips. 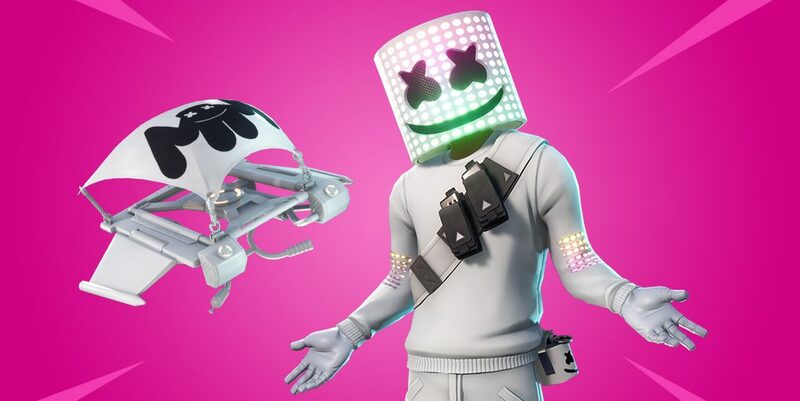 The Showtime event refers to the Marshmello concert that was held earlier this month. Marshmello performed a live set complete with music, sounds, lights, etc. which helped make it feel like a full-blown concert, just in Fortnite. It makes sense that players would want to keep replays of this but just in case you lose your replay, you can still see the concert on YouTube. Marshmello himself uploaded a video of the event to his YouTube channel so the event certainly isn’t lost forever if your replay is gone.